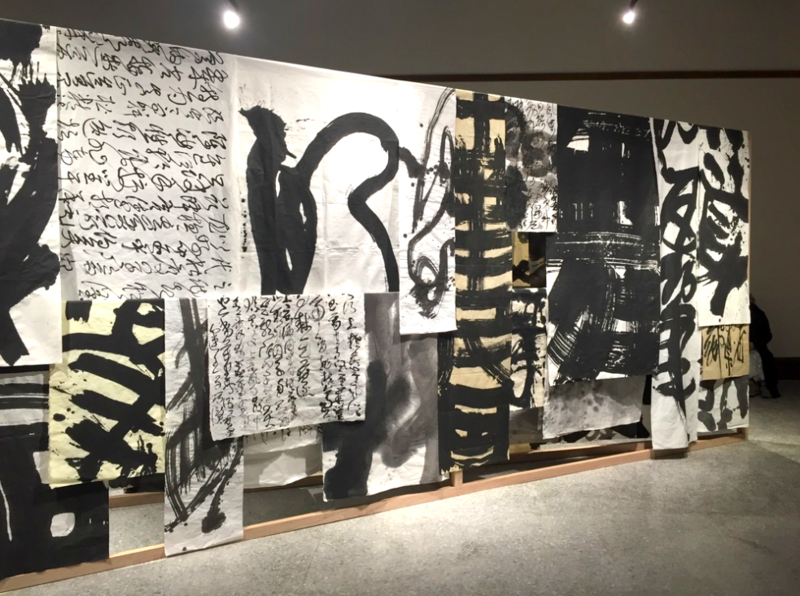 TAIPEI (Taiwan News) – Taiwanese calligraphy artist Yahon Chang's (張耀煌) solo exhibition titled In Situ featuring eastern philosophy is showcasing at National Taiwan University Public Dormitory. 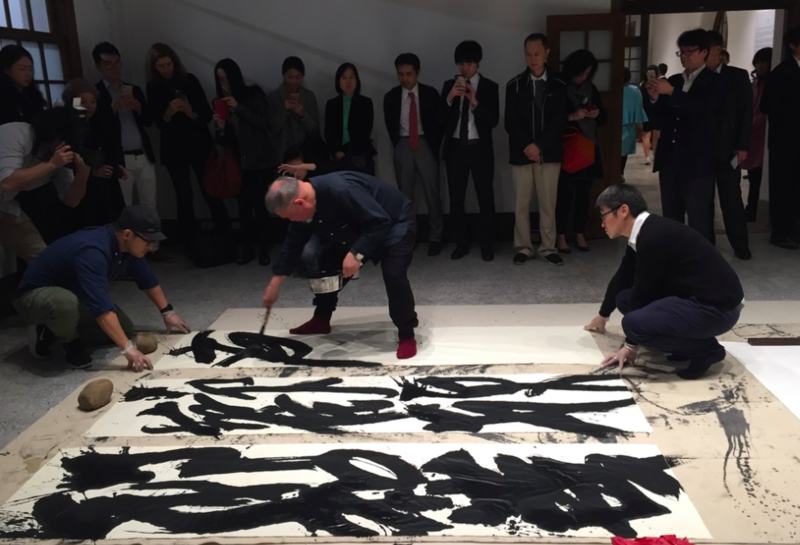 The 70-year-old calligrapher Chang presented his works in an immersive environment and offered insights into his working process. 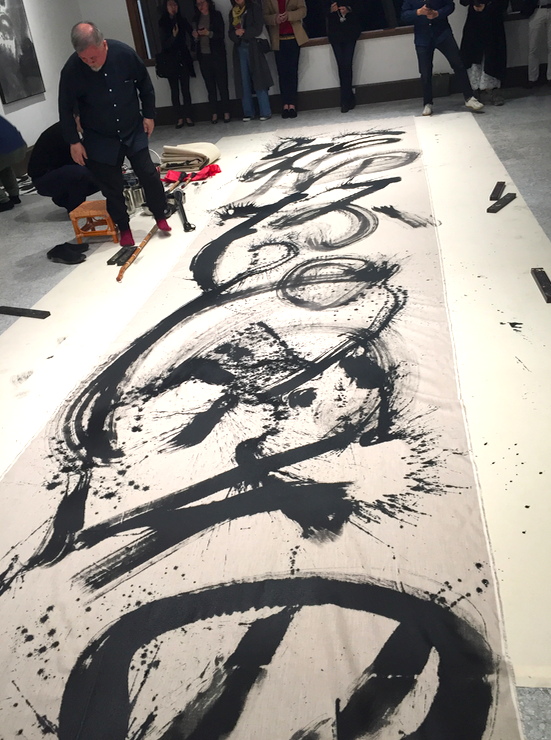 Exploring painting as performance, Chang uses elements from traditional Chinese calligraphy and ink painting combined with Western expressionism in a highly physical manner to create his own aesthetic style. Chang's works express the spirituality and philosophy of peace. 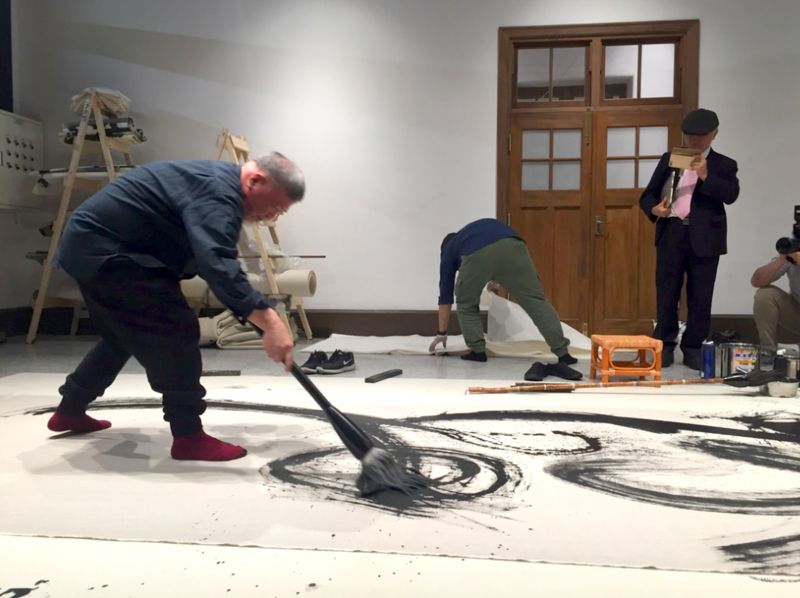 Applying Chinese ink painting techniques in ways that are gestural, large in size, and often site-specific, the artist's body and physical movement are an integral part of his process. His brushwork integrated tai chi martial arts movements for their flow of qi (vital energy) and ideas born from Chinese Literati into a contemporary expression. 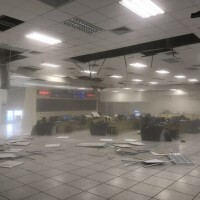 The artist's recent works including large-scale ink painting on linen, an ink on paper installation, recently show during Manifesta12 and smaller oils on canvas works. 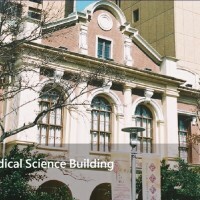 In Situ showcases artworks from the artist's early career to present life including Arhat Series, Poetry of the Flow, Shadow of Buddha Series and more, which is located in National Taiwan University Public Dormitory until Jan. 27 with free entry.